We’re always quick on our feet at Graydient. Whether it’s a creative solution that delivers results or popping up at local events to show support and share our knowledge as subject matter experts, we like to move fast! You can check out the places we’ve been and where we plan to go below. Contact us if you’d like to get in touch. 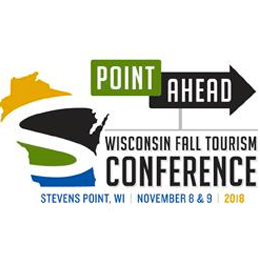 Come visit us at the Wisconsin Fall Tourism Conference at the Stevens Point Holiday Inn in Stevens Point, WI. 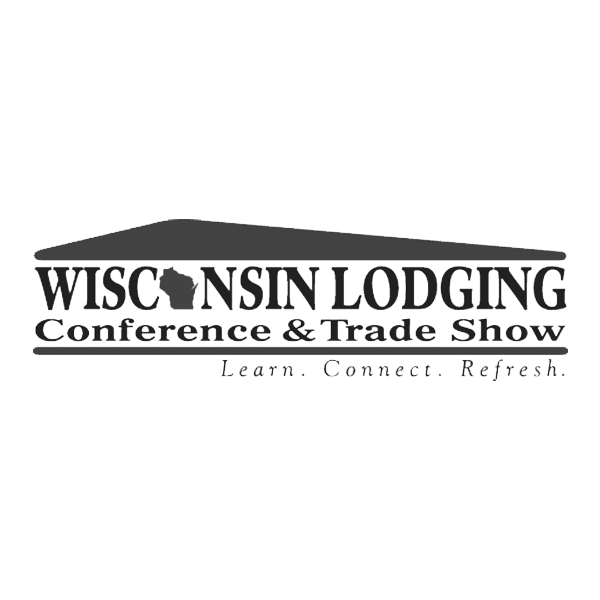 Visit us during the Wisconsin Lodging Conference & Trade Show at the Osthoff Resort in Elkhart Lake, WI. 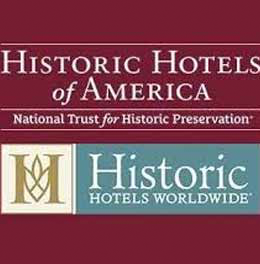 Graydient is proud to be an exhibitor at the 2018 Historic Hotels of America annual conference at The Broadmoor in Colorado Springs, Colorado. Graydient is a Gold Level sponsor for the Upper Midwest Convention and Visitors Bureaus Conference. Stop by to see us at the Grand Geneva! 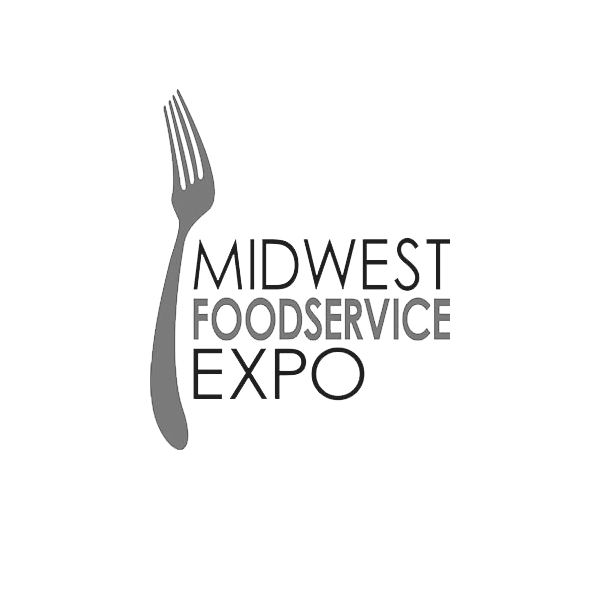 Graydient Creative sponsored 3-in-1 Event Experience for everyone affiliated with foodservice. Stop by to see us. Visit our booth at the Wisconsin Bed & Breakfast Association's 29th Annual Conference & Innkeeper Trade Show. Wisconsin is the perfect place for your next meeting, reunion or getaway at any ... lodging properties, we invite you to visit soon and experience our hospitality! 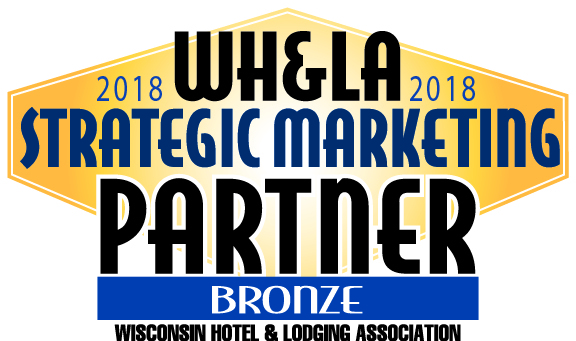 The Wisconsin Association of Convention & Visitors Bureaus (WACVB) is a Wisconsin tourism industry leader that provides members with educational, legislative, marketing and networking opportunities.